The University of Arizona Center on Aging is committed to actively supporting the community, elders, their families and caregivers. We strive to promote age-friendly living for older adults through comprehensive programs in research, education and training, and clinical care. The population in the U.S. is aging rapidly and communities must be prepared, as people stay healthy and active longer into their lives. Communities must be designed for residents of all ages and abilities in order to promote health and sustain economic growth. 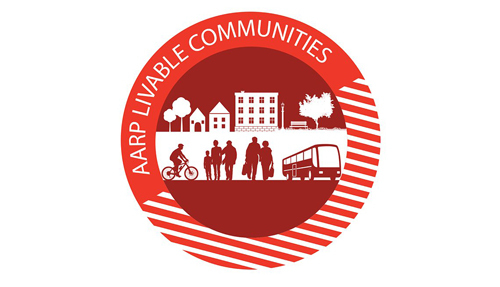 The AARP Network of Age-Friendly Communities is an affiliate of the World Health Organization’s Age-Friendly Cities and Communities Program, an international effort launched in 2006 to help cities prepare for rapid population aging and the parallel trend of urbanization. The program emphasizes both the built and the social environment, and helps refine what it means for AARP to have a community presence. The Age-Friendly Communities program supports the goal of being recognized by elected officials and others as a leading resource for how to improve the livability of communities for people age 50+ and their families. The University of Arizona Center on Aging is involved in helping to create an age-friendly environment in Tucson through a partnership with the ELDER Alliance and the United Way of Tucson and Southern Arizona. Medicare has a free, official app that delivers accurate cost and coverage information to you mobile device. Get reliable medicare information, even when you're not online! Search “What’s covered” on both the App Store and Google Play. Take part in biomedical research and participate in our clinical trials! Participate in one of our Aging trials. Search for other clinical trials at the University of Arizona.